Kia Ora, Welcome! My name is Ashley Schellingerhout, and this is my blog. 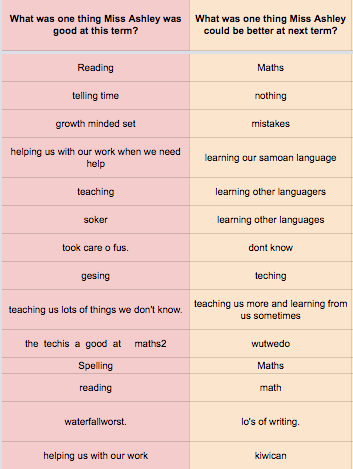 I teach year 5/6 at Tamaki Primary School in Auckland. 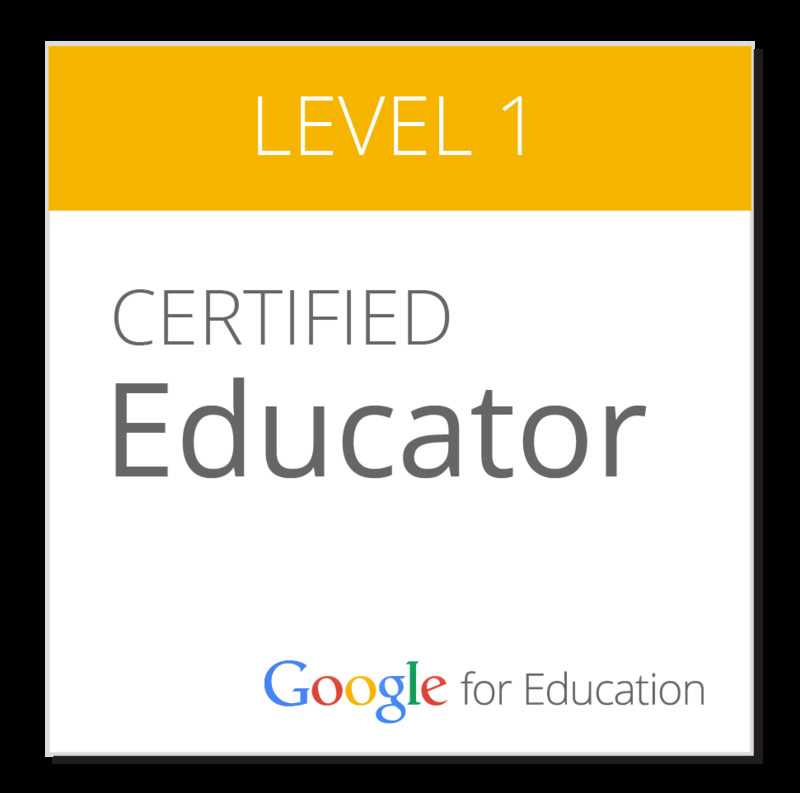 I am also a graduate of the 2016/17 Manaiakalani Digital Teachers Academy (MDTA) cohort, a CoL (Within school) teacher and part of Manaiakalani Google Class On Air for 2018. Is our reward system working? What can we add as an individual level, or even at the top level to make students care more? Get student voice. Do the kids value the reward? Do we need to change it (i..e NOT pizza lunch?). Get students to run surveys. Linda thinking about doing a ‘booster’ course for new PB4L team members who didn’t do training. Teacher aide and office staff should be able to record student data on E-tap. WHEN. WHAT. Thank you for leaving me feedback! Term 1, Week 10 - If Not Now, When?